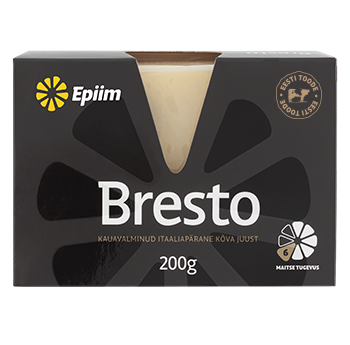 Bresto is an Italian style hard cheese that has matured for at least 4 months. 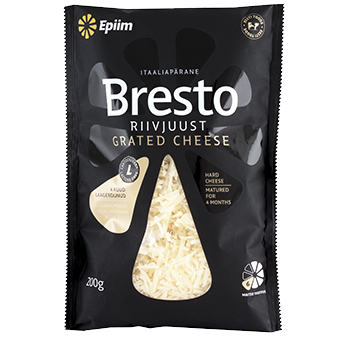 This cheese with the zesty flavour and nicely mature flavour is ideal for Italian dishes (pastas, soups, risotto) or just as a nice snack. 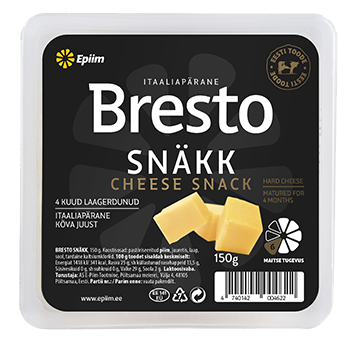 Ingredients: pasteurised milk, starter, rennet, salt, firming agent calcium chloride.